The luxury bridal event of the year is coming – and you’ll want to be at it! Heads-up brides-to-be! 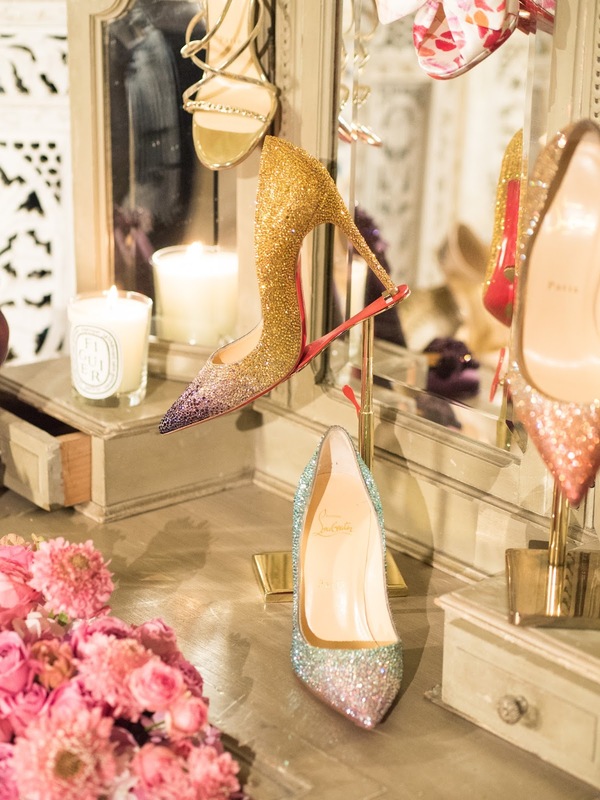 The likes of Dior, Ladurée, Harrods and Giuseppe Zanotti have all been confirmed to be part of the luxurious line-up of brands taking part at at The Quintessentially Weddings Atelier this April 2017. Bringing together the industry’s finest wedding designers and artisans, The Atelier is the perfect event to discover brands you’ll want to involve in your special day. 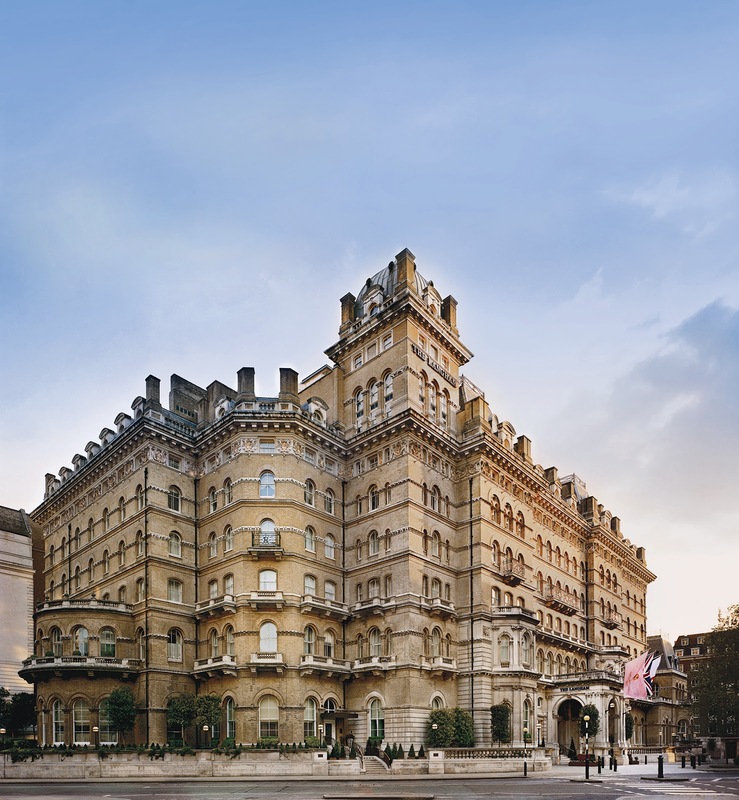 This year the event will be taking place at the iconic London hotel, The Langham from the 31st March to the 2nd April 2017. Be prepared to discover everything from the world’s finest wedding gifts presented by Harrods of Knightsbridge to decadent food and drink, and glorious wedding attire from the likes of Suzie Turner, The Couture Gallery and Ritva Westenius. You’ll also be able to delight in Luna Mae London’s fabulously intimate lingerie designs, bridesmaids and cocktail-wear by Needle & Thread and show-stopping bridal shoes by Giuseppe Zanotti, not to mention breathtaking wedding rings and jewellery by Purely Diamonds and Hannah Rose, plus ethereal bridal fans by Rockcoco. 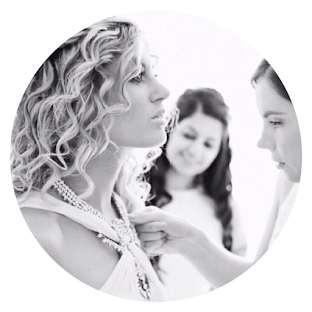 Get your BIG DAY bridal beauty look mastered by booking in for a make-up trial or skin care consultation with the one and only Dior, or a hair pampering session with bloggers’ favourite, Bardou. Fall in love with Ricky Paul and Grandirosa’s floral design and Ladurée and Pink Frosting Cake Company’s confections – perfect for inspiring those key reception and aisle-style details. Fine stationary experts, Leeming Brothers and ER Stationary will be there to showcase their exquisite creations, while Fashion & TV photographer Stuart Wood, The Wedding Filmmakers, ALR Music and Megabooth will also be present to wet your appetite for all those other key BIG DAY details! 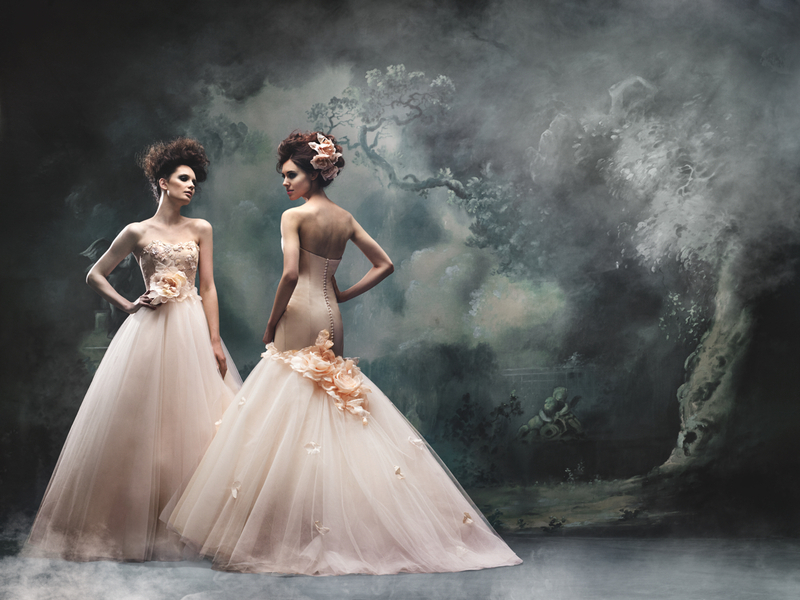 Discover more about The Quintessentially Weddings Atelier here.